After Dropping the Tsunami Causing Hit Single WEST. 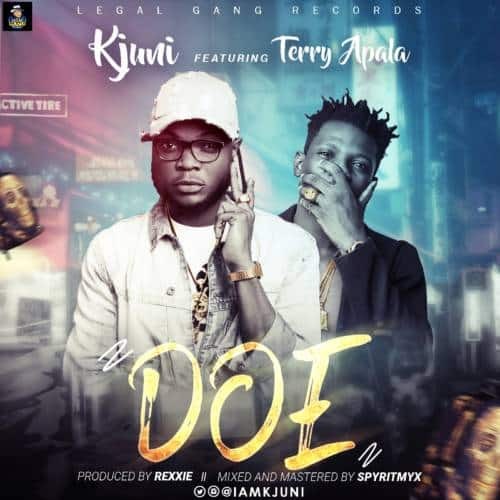 KJUNI teams up with Terry Apala on this track: DOE. This is surely no doubt the next bang in the industry. DOWNLOAD Kjuni Doe and drop comments.